Currently, there is no cure for IgA nephropathy :-( however, with the help of medications, the progression of disease is impeded. Blood pressure Medications – BP lowering medications will help to prevent any serious damage to kidneys. ACE or ARB inhibitors or blockers will help to lower your blood pressure. Talk to your physician what would be suitable to you that may not have side effects for you. For example Benazepril (ACE) inhibitor can cause dry cough. Fish Oil - Fish oil may help to prevent complications from kidney diseases including IgAN. At this point this has not been proven but clinical trials show that it may be helpful. Corticosteroid - Corticosteroid medications, for example prednisone aka immunosuppressant is used to prevent kidney failures for the patients with IgA nephropathy. 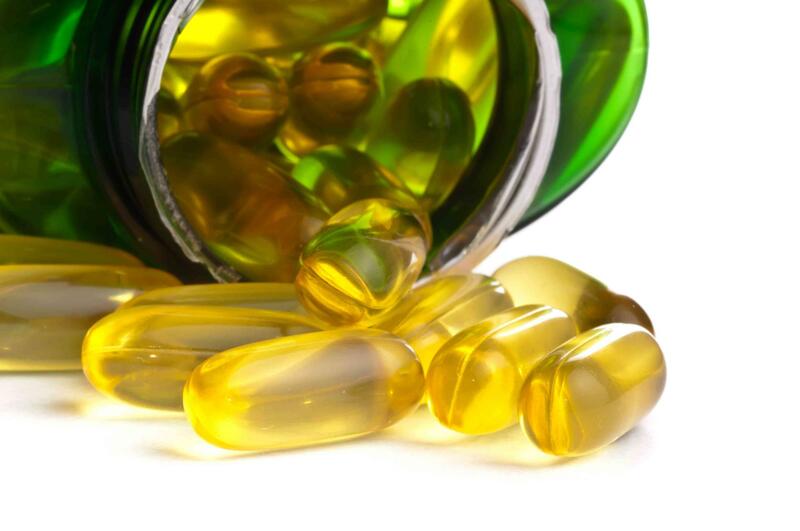 Fish oil and blood pressure lowering drug are also used to prevent more damage to kidneys. In this stage there is a strong possibility of preventing a renal failure. In this stage kidneys cease to perform any blood filtration function, thereby leaving toxins in the blood. Kidneys produce a hormone called erythropoietin (EPO). This hormone helps the bone marrow to make red blood cells. Kidneys with end-stage kidney disease do not produce EPO. Epogen injection is a supplement for that. Kidney Transplant - A patient receives a kidney from another human through surgery. After the transplant, the patient will have to go on immunosuppressant medication to prevent kidney rejection.